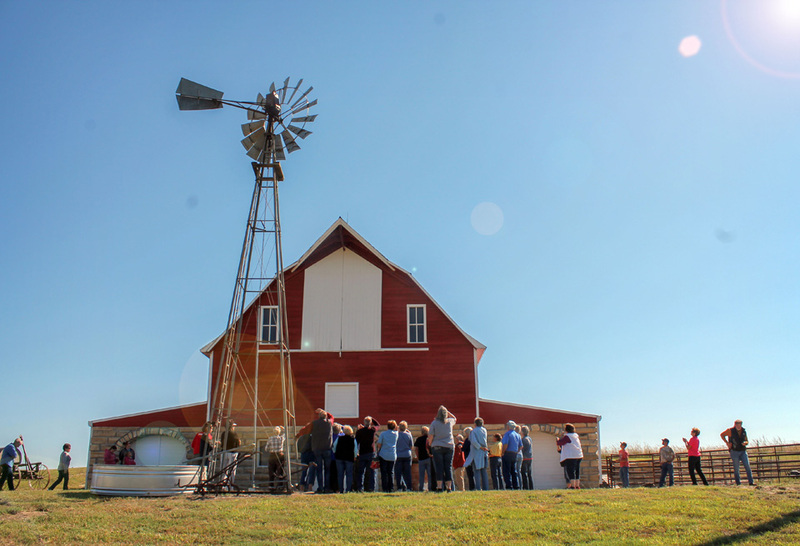 Welcome to the home page of the Kansas Barn Alliance, Inc., a Kansas not-for-profit organized in 2006 to discover, memorialize and preserve the story of rural Kansas, especially barns. The tab menu above will take you to more information about us. 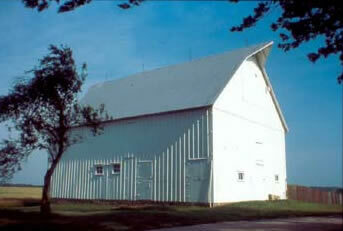 Anyone who would like to receive our monthly barn news emails should contact kansasbarns@gmail.com. You do not need to be a member to receive these emails. Thanks to all who attended this year's BarnFest!.